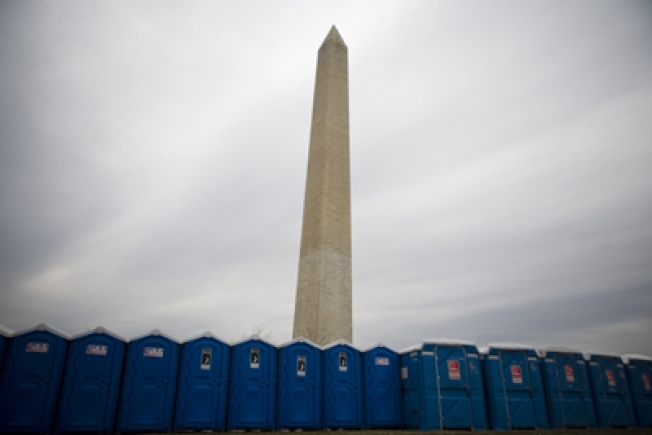 Breaking down the inauguration in pounds of food and portable toilets. That's a lot of Porta-Potties, Mr. Presdent. Who doesn't love a good logistical nightmare? Here's a rundown of highlights from Forbes' tally of exactly how big this party is going to be, how much it's going to cripple Washington, and how awesome it will be when you tell your grandkids you were there.